Training and Placement Cell at DSITM is a self-contained focused area, headed by professor and professionals with proven track records in corporate world. 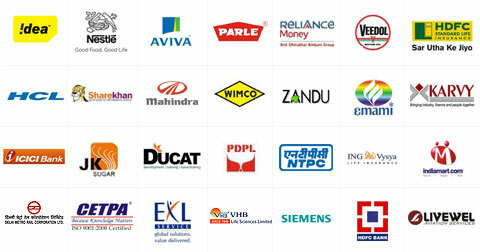 The association of these experts from industry bring along with them, the corporate culture, influential patronage and closely-knit relationship, thoroughly woven with industry. DSITM focuses to produce world-class technocrats & managers for which the corporate interaction weaves the thread. On an average more than 20 guest sessions from doyens of industry feature in every semester enabling students to grapple with the real life industry situations while hands on their academic learning. The capabilities of the intellectual forces at DSITM has established a capability match with the requirements of the industry. 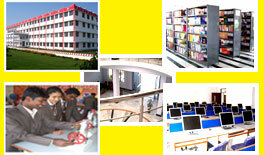 The institute strictly believes in the survival of the fittest and raises the slogan 'keep pace or get replaced.’ The Cell maintains a constant liaison with the various departments of the Institute so that the students receive quality teaching, focused on the emerging trends and technologies, by highly qualified and competent faculty. The Cell is aware that the students come to the Institute from varied educational and cultural backgrounds. Hence, the Cell takes special care in interacting with them and helping them develop tolerance and understanding towards each other, making them better team players. The Cell creates an environment in which both the recruiters and out-graduating students come together on the common platform of the Cell and get the best out of each other. The institute has full fledged placement cell and ensures 100% Placement and training assistance.